Amy is an attorney in private practice in Plantation, Florida, with a focus on real estate law. Having grown up in Broward County, Amy earned her undergraduate and law degrees from the University of Pennsylvania and then moved to Tampa where she began her legal career at Carlton Fields. 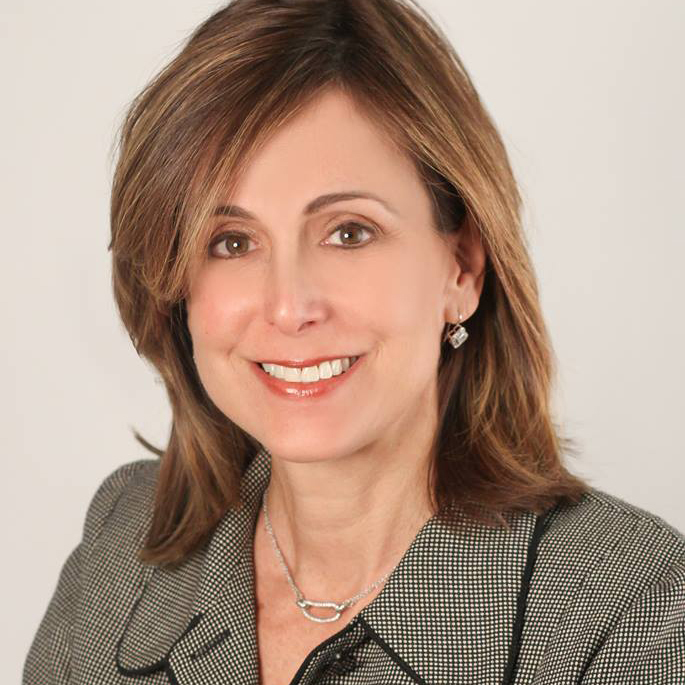 Upon returning to Broward County, she worked first as corporate counsel for Atlantic Gulf Communities Corporation and then formed her own firm, Amy H. Goldin, P.A., specializing in real estate and corporate law. Amy has served in many capacities as a volunteer with, among other organizations, the Tampa Jewish Federation, Jewish Federation of Broward County, WECARE food pantry, and David Posnack Jewish Day School. In all of her work with non-profits, Amy has focused on promoting volunteerism, social action and community relations. Amy also is an active Guardian ad Litem and has assisted with recruitment for the GAL program and in the formation of Voices for Children. She is married to Brian Strelitz and has two terrific sons.